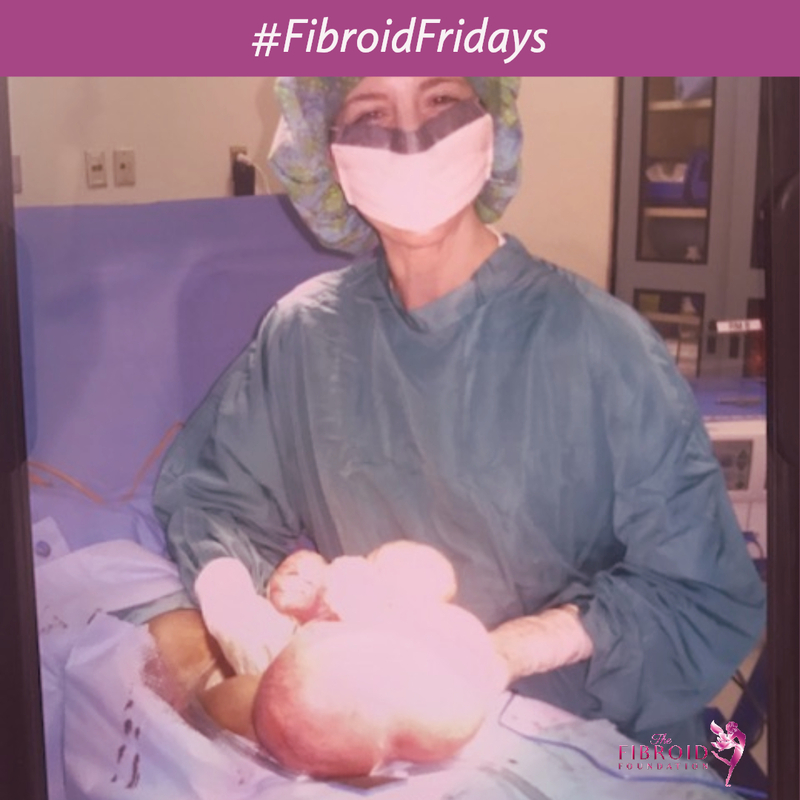 Please send some 💗to a member of our sisterhood in Kentucky who had this baby-sized fibroid removed this week. Not only did she have to suffer through the symptoms of carrying this enormous mass, this young lady was told by 3 DOCTORS to have a hysterectomy!! She courageously took control of her health, and reached out to us to inquire about other surgical options. After some research on her part and ours, she successfully connected with a physician who performed a myomectomy. Know that you have options. If you have a desire to retain your uterus, and are receiving limited feedback from your physician, seek a fibroid specialist. Knowledge is power. Your physician should be able to explain the surgery to you in detail. You should have an MRI to determine the exact location of the fibroids and the source of the blood supply to each fibroid. We understand that it is sometimes difficult to advocate for yourself when you are not feeling well. We’re here to support you on your treatment journey. Fortunately, this story has a positive outcome. Please continue to send warm thoughts to our sister as she heals. We send her a huge thank you for sharing this photo.